Increase the performance of every CTA on your website. 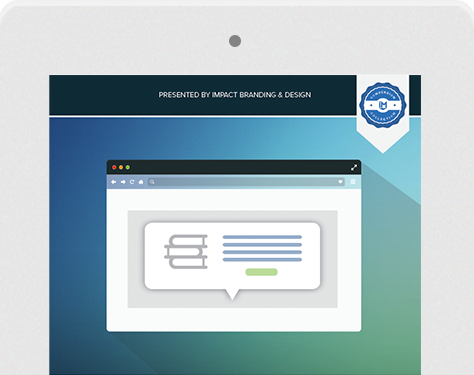 Every call-to-action on your website is so important. There are so many factors that affect the conversion rate of each button. Colors, content, placement – are you putting enough thought into all of this? Are you aware of why people are clicking? Or more importantly, why they aren’t clicking? 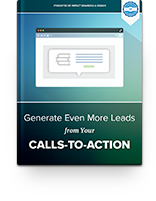 *Includes data based on our own study of calls-to-action with over 100,000 views.